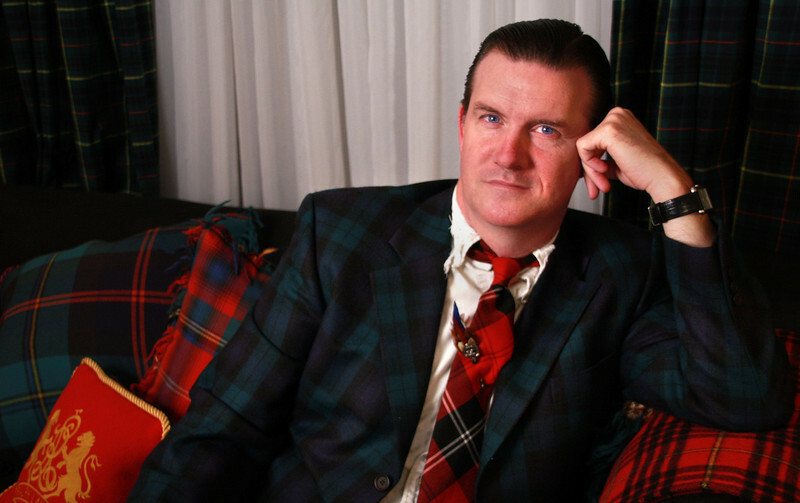 the adventures of tartanscot™: "National Tartan Day, 2011 . . . "
Me, in all my tartan glory. For those of y'all who are regular readers - you'll know that we do things big and plaid here each year on April 6th. 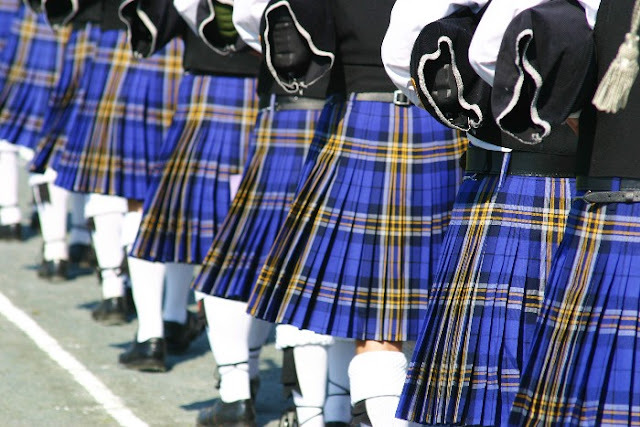 The date was chosen as "National Tartan Day" for those of us of Scottish descent to celebrate our highland heritage. If you hear bagpipes in the distance, it might just be me! 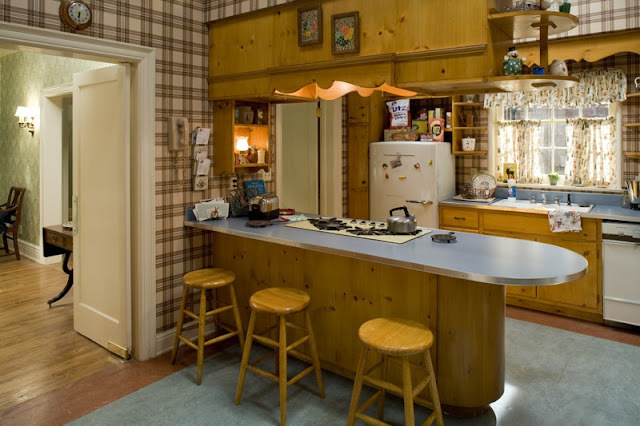 And as usual, I've decided to embrace the day and post a flurry of my favourite plaid images - enjoy . . . The Draper's Kitchen, from Mad Men. The late Alexander McQueen and Sarah Jessica Parker. 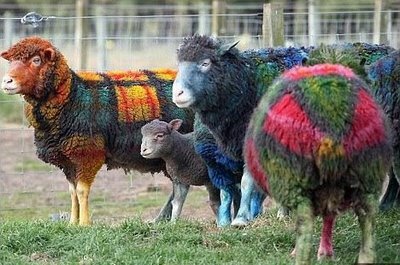 And the now, ubiquitous image of tartan sheep. 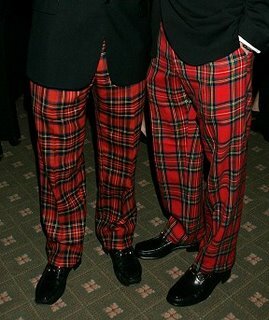 You might also enjoy "National Tartan Day" posts from previous years. Here's 2010 and 2009. Hahhaa.. these sheep! I can't believe. Love the car too! So adorable! You're looking terrific! Gorgeous and fun post, Scot! 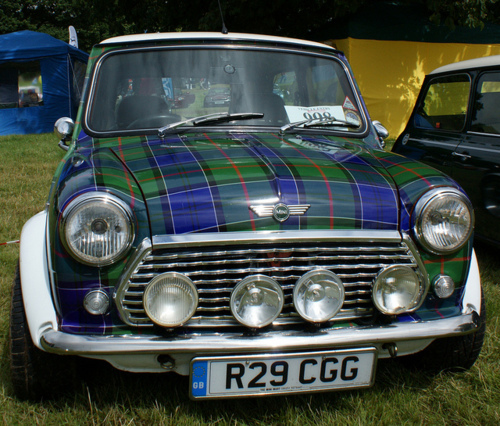 Happy National Tartan Day to you! As a fairly new reader, not familiar with NTD, I have been waiting for your post and you did not disappoint. I have linked this post from my blog. 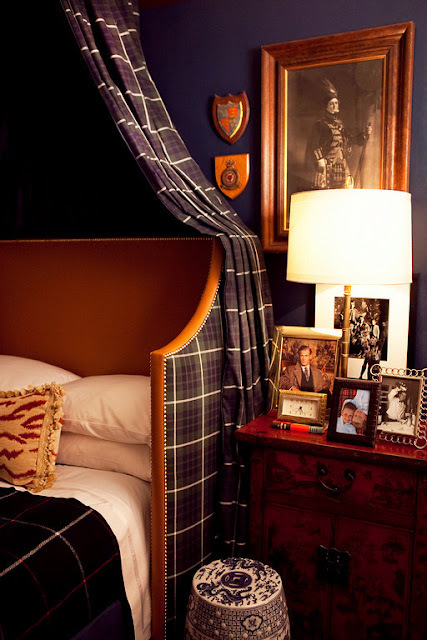 I am working on a tartan guest room and will try to join in on NTD fun next year. Just a spectacular post!!!! 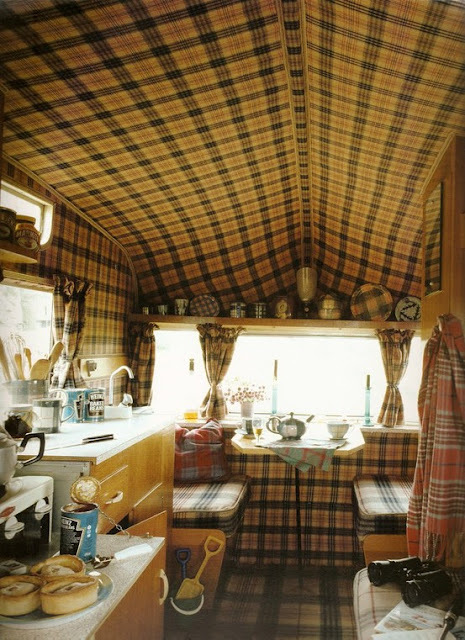 As always, the pics of your home are my absolute faves (but the camper interior done in plaid definitely had me laughing out loud!). Beautifully done, my dear. Ugh... wearing tweed, not tartan today. should i go home and change? Meg - go home immediately and change! lol. Sue - thanks for reading - and yes, please join in the fun next year! Luciane - I find new images of the sheep every year. I LOVE them . . . lol. Beautiful post! I love the image of Alexander McQueen and SJP...so chic...Great job Scot! Bravo! !Love this post! 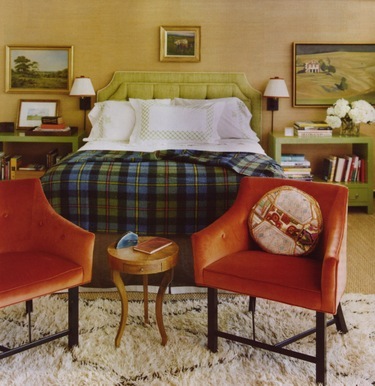 love the car and the upholstered eastlake headboard OMG!! For the coming year I will start collecting images like you and Delores very very well done. Great post Scot. Happy Tartan Day to you! Come see my post if you find a break in the day's festivities! Love that photo of the inside of the camper. I took that photo from Romancing the Plaid book. Isn't it amazing? The husband and wife team of ANTA did that to take to a fabric trade show. Enjoy your special day. Love it all!! 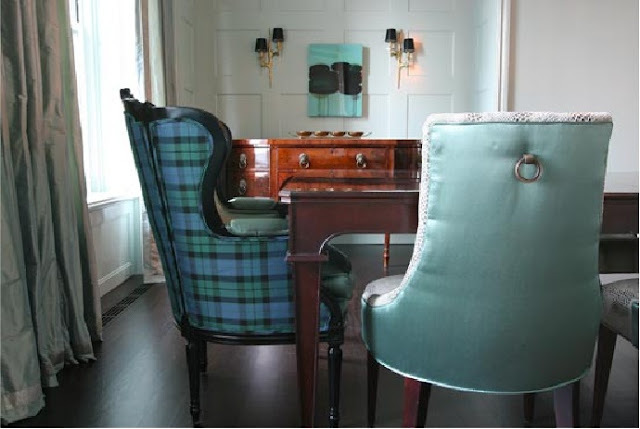 Someday I hope to have a tartan filled library. In the meantime, I will be living vicariously through your tartan patterned glasses!! Look at those sheep! Fun post as always. Happy Tartan Day too. 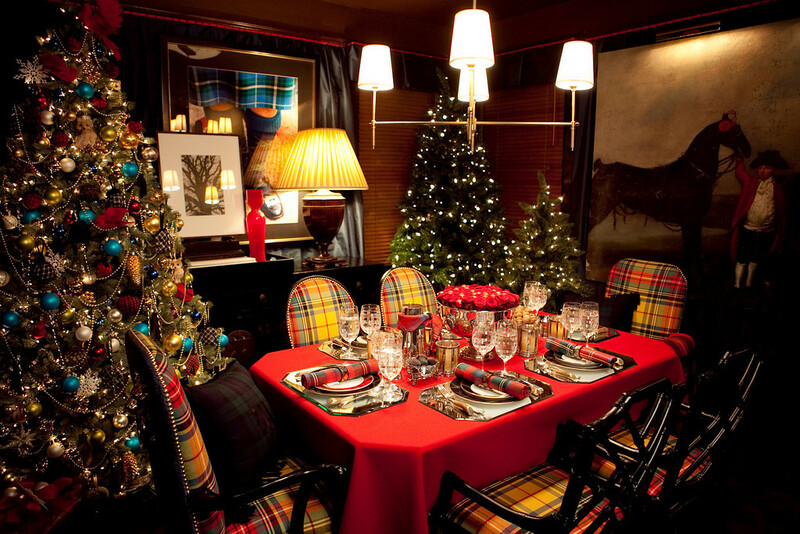 Favorites from this post: You, in all your tartan glory, SJP & A. McQueen, your holiday tables, and of course, the tartan sheep! Thank you for sharing one and all. It's always a delight to visit here. I've added a link to this post on my Tartan Day Tea to spread the word of Tartan Day. 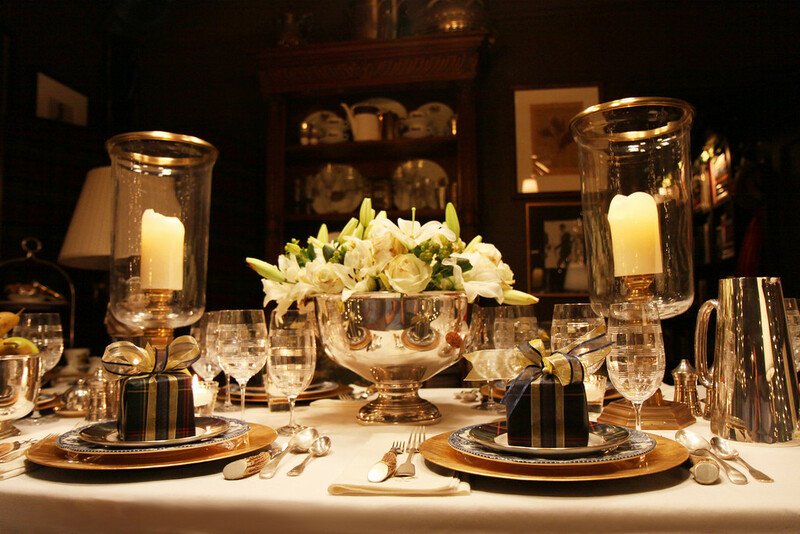 Wonderfull images all,especially the Ralph Lauren ad, the tartan mini and your dining table. :) Happy Tartan Day. 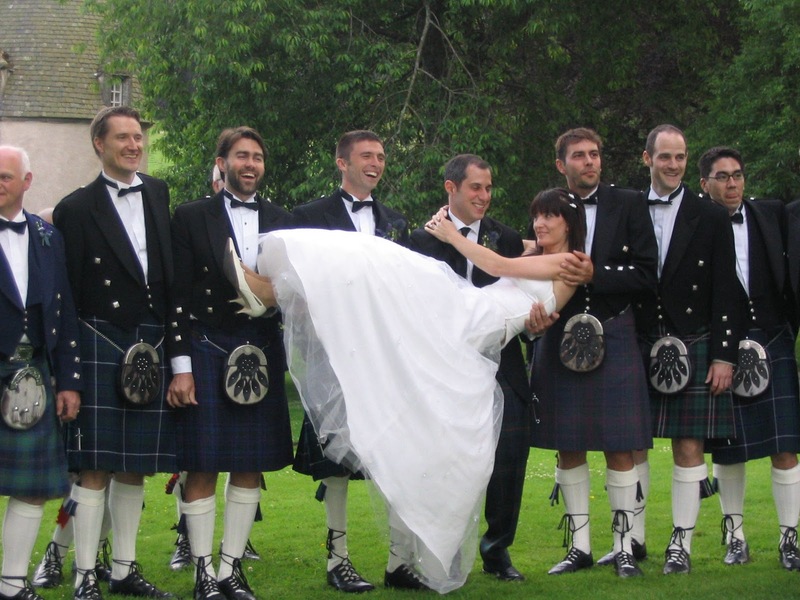 I like the picture of Scottish blue "skirts" :). 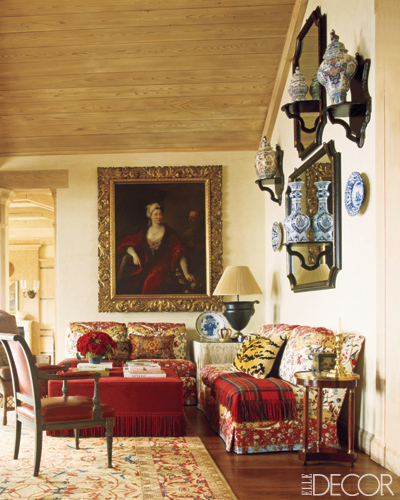 I love the Ralph Lauren wallpaper, often ordering them to our customers. They look beautiful. So many lovely images. I especially love the one of you guys laughing & all the ones of your home. My living room is strong enough to hold a tartan plaid or two....I'll think about it for winters to come! Happy Tartan day! The sheep are hilarious and the picture of you with your friends just precious. Drooling, drooling, drooling. So many tartans, so little time! Happy Tartan Day and thanks for the eye candy! Lovely post...Happy Tartan Day! I must get to Scotland!! Happy Tartan Day - All the best to you! Happy Tartan Day! 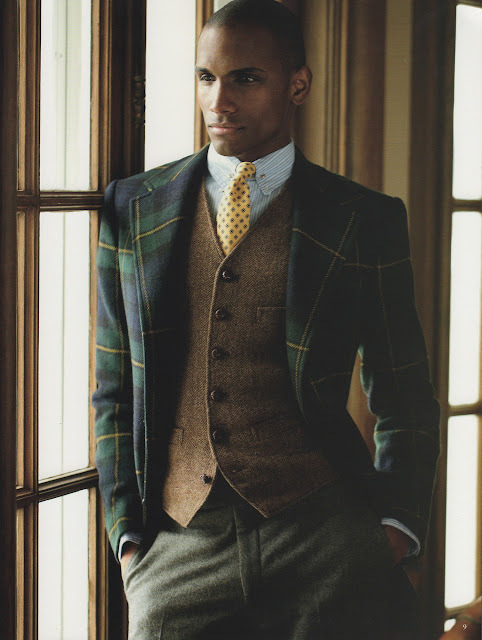 Great post full of every tartan possible. Love the holiday photos most and, of course, those funny tartan sheep. Yum. What a day, indeed! Love it. Thank you to everyone to your comments . . . it's been an excellent Tartan Day! What wonderful images love the camper and the sheep and loads more. Glad you decided to celebrate the day in style! Love it! I agree with Pinky. You are the best picture. Great look for you. I'm a few days behind, but Tartan happy none the less! With my Scotland roots this is something I realize I have not been embracing enough! Your bedroom - drop dead amazing. And, that Tartan party from Rue is begging to be recreated. Hmmmm....it's never too early to start planning one! 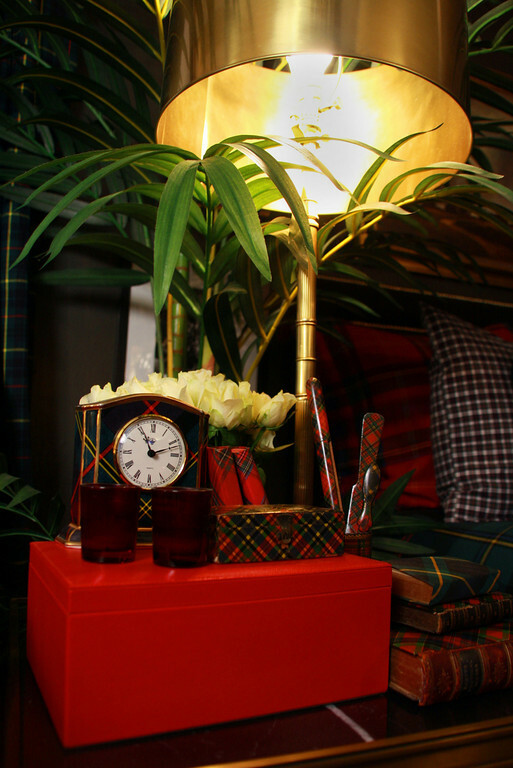 May you have a perfectly plaid weekend! 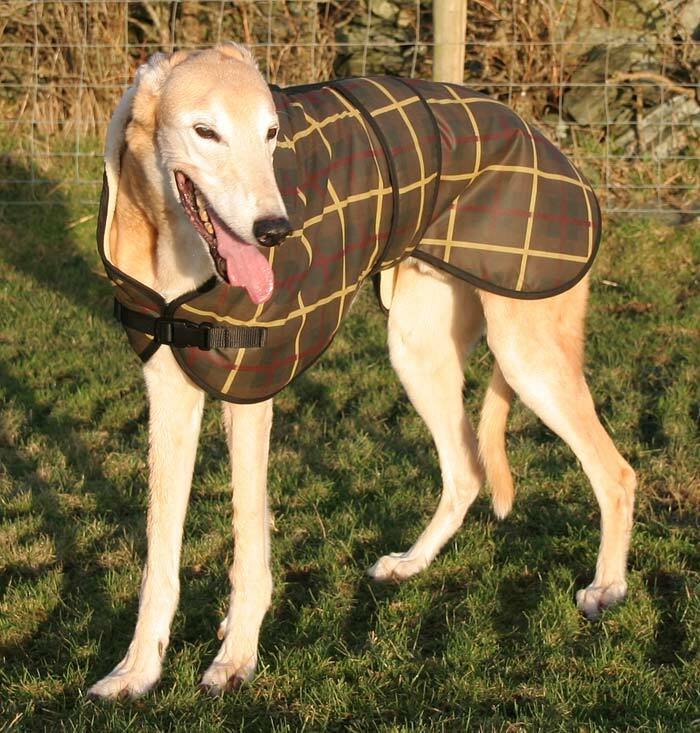 Happy National Tartan Day Scot! Love that tented Airstream, and the sheep are just precious. 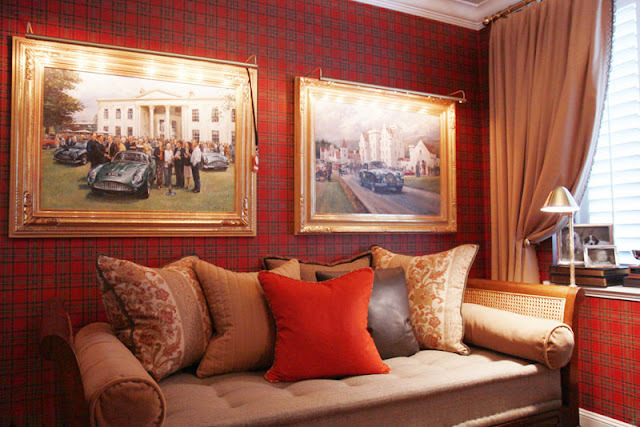 I just remembered the tartan wall-covering I installed in a small bathroom years ago. I'll send you a picture. 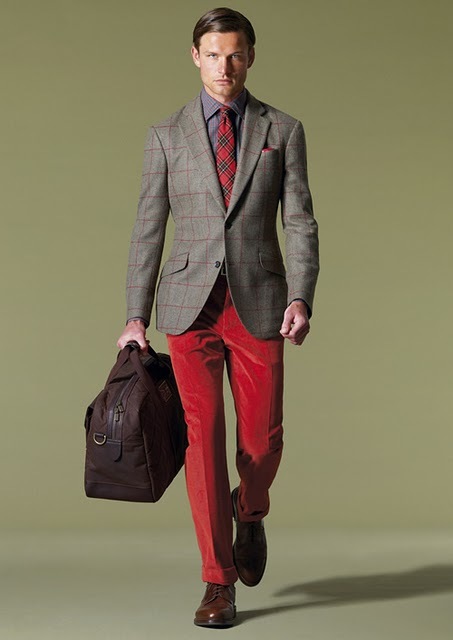 I find your overuse of the treasured tartan pattern both self-serving (in that it allows one to wear virtually any color shoe, sock or cravat) and exploitative to Scottish heritage here and across the pond - nay, the globe. Would you be so quick to celebrate your Scot-ness if the tartan were replaced with, say, a mas of orange and green jumbo dots against a turquoise and magenta background of horizontal stripes? I thought not. You and your one-T'ed name should be ashamed of yourselves! Just so nothing gets started here - "Diva Dani" is a dear friend of mine (to the point that I was the organist at her wedding!) - and she's just giving me a hard time - lol.